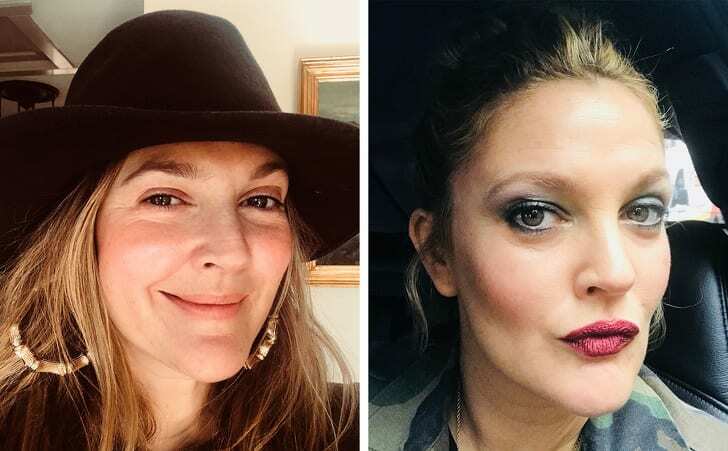 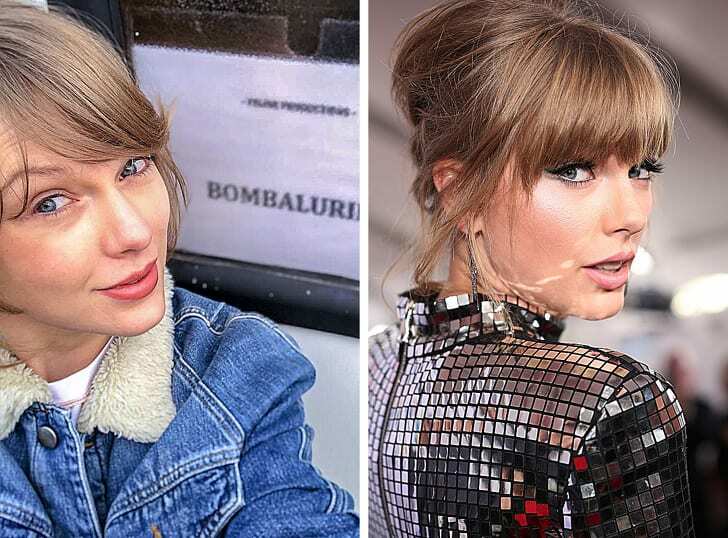 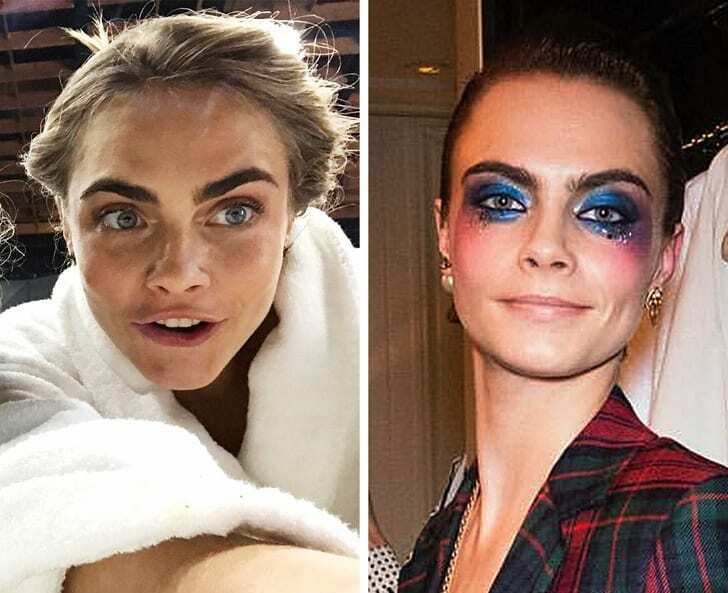 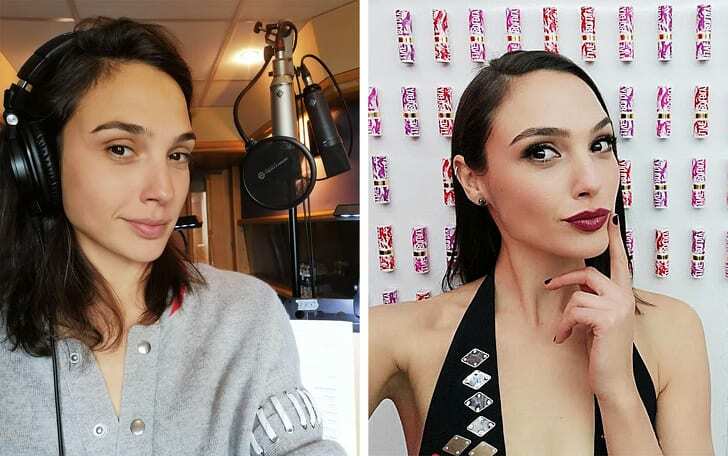 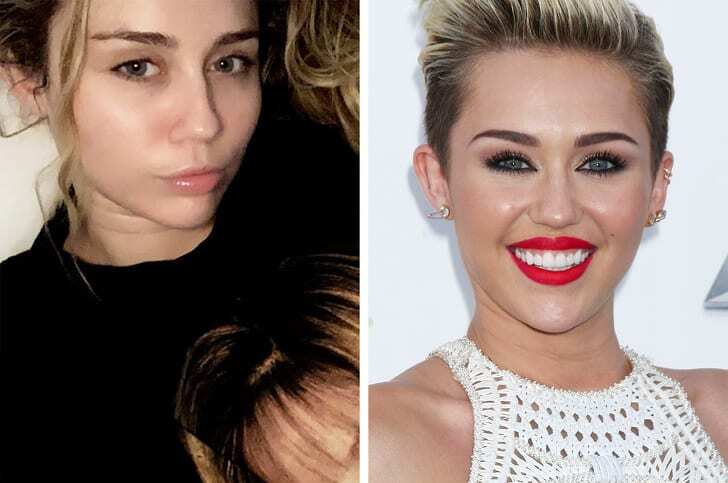 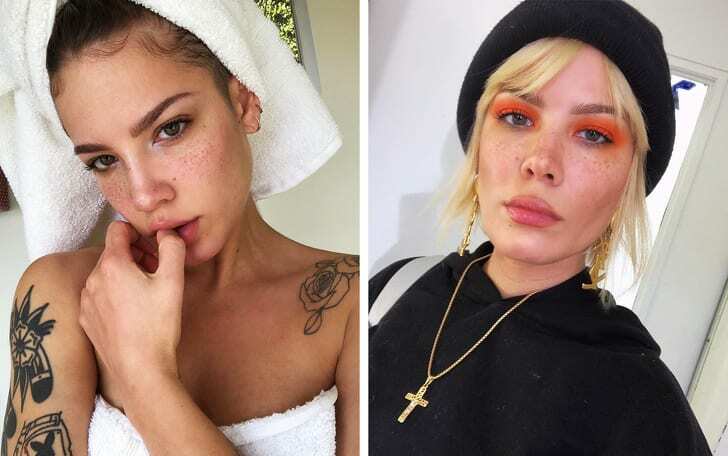 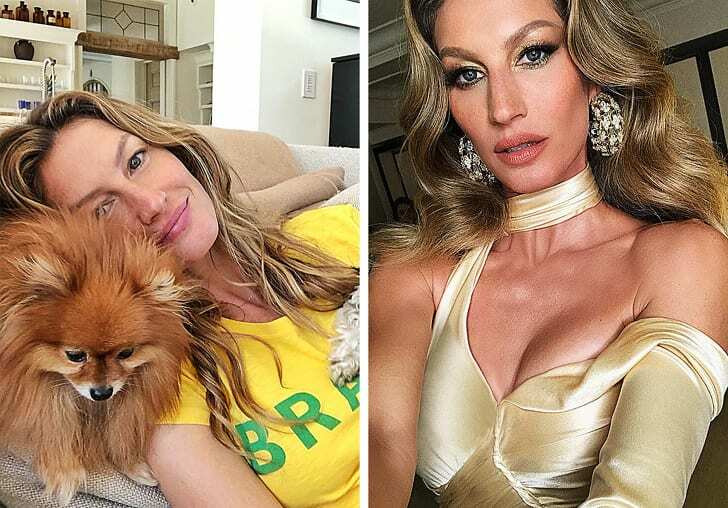 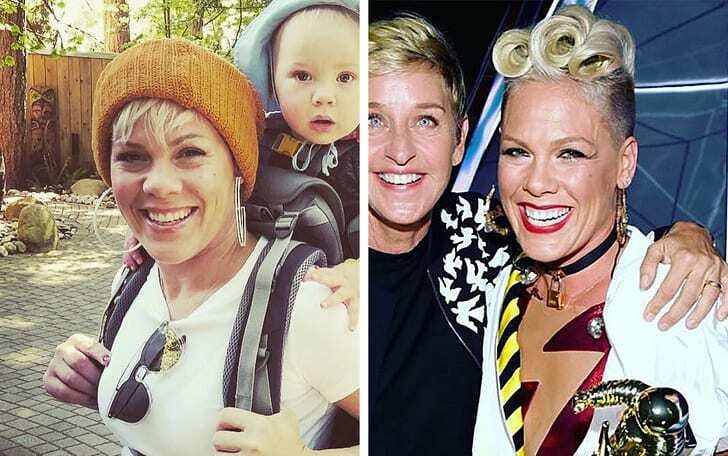 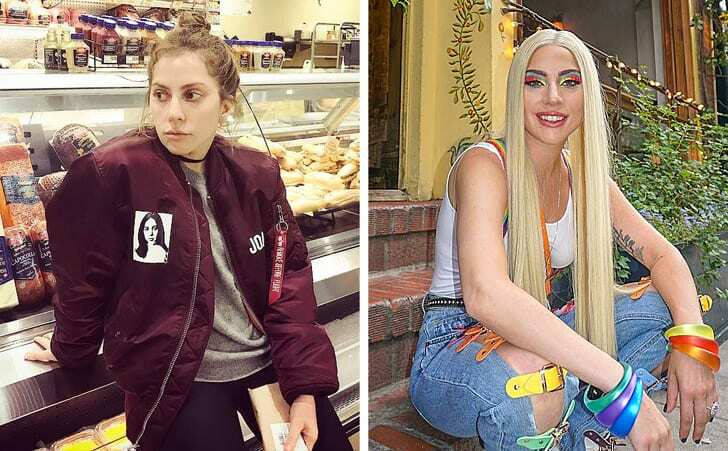 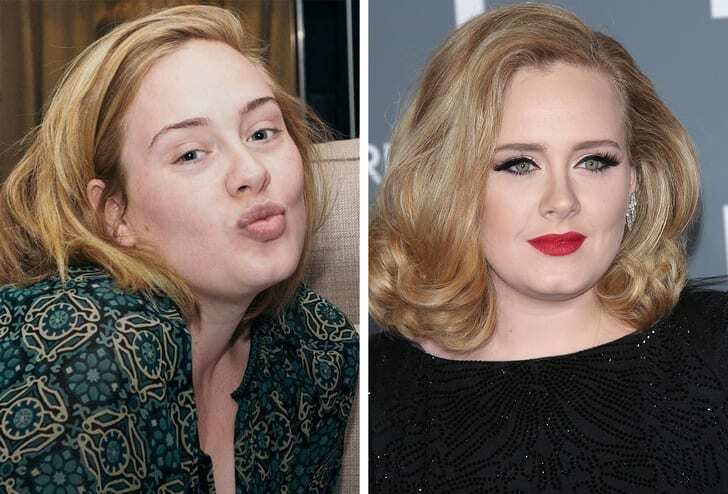 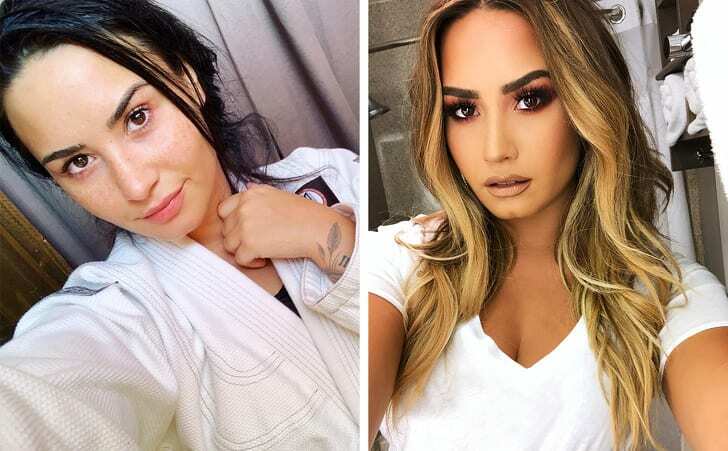 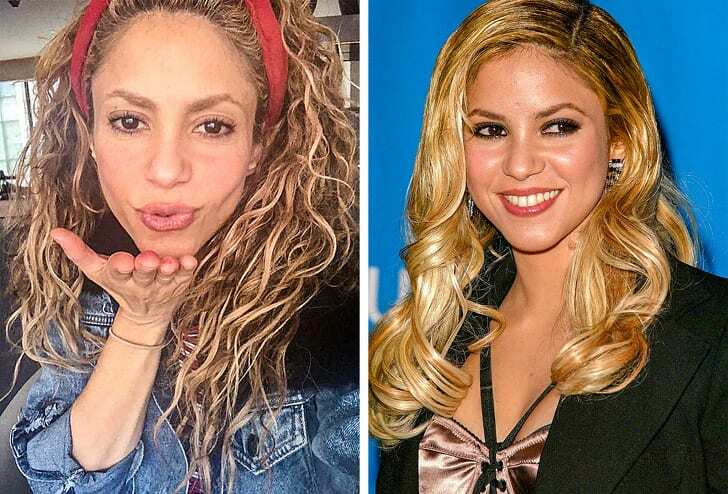 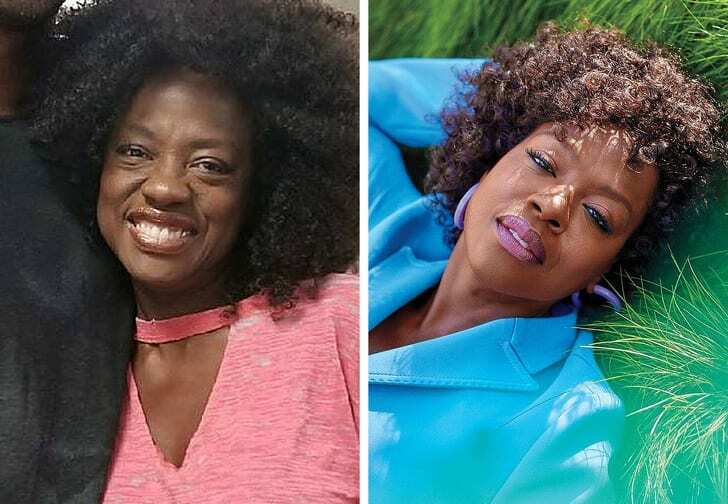 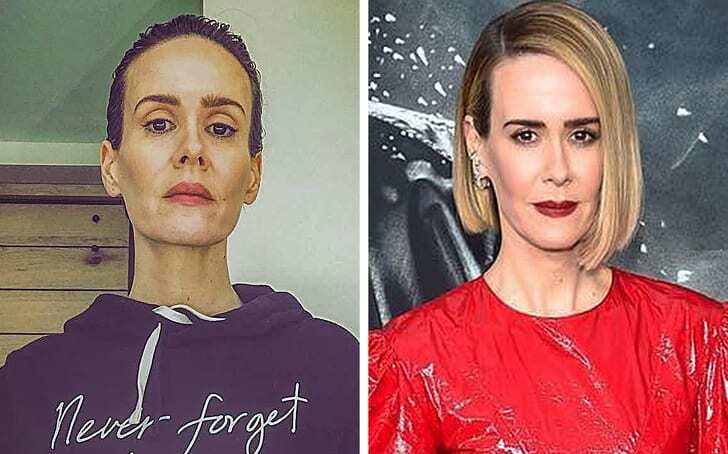 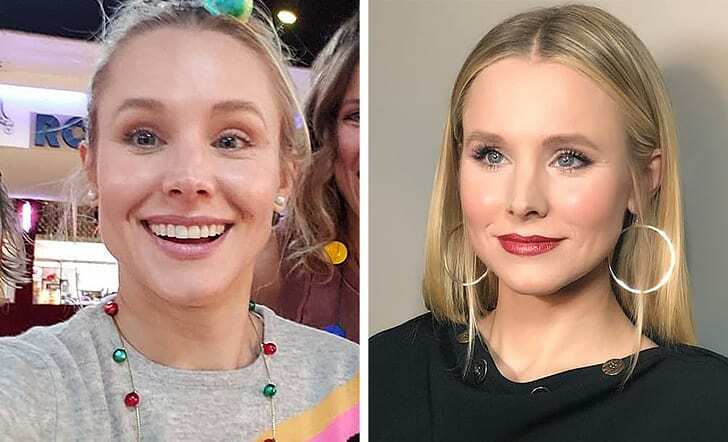 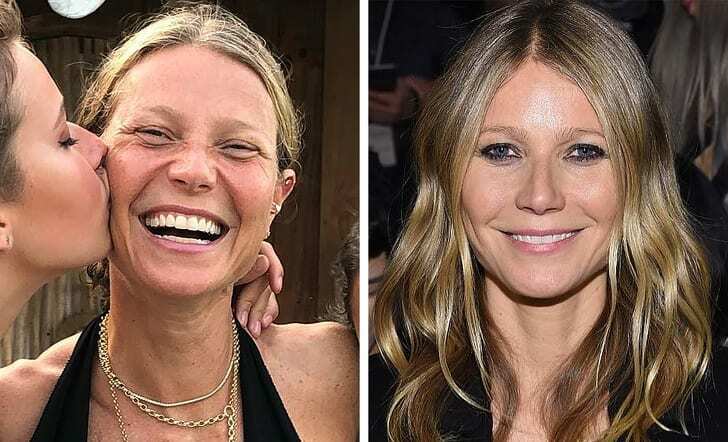 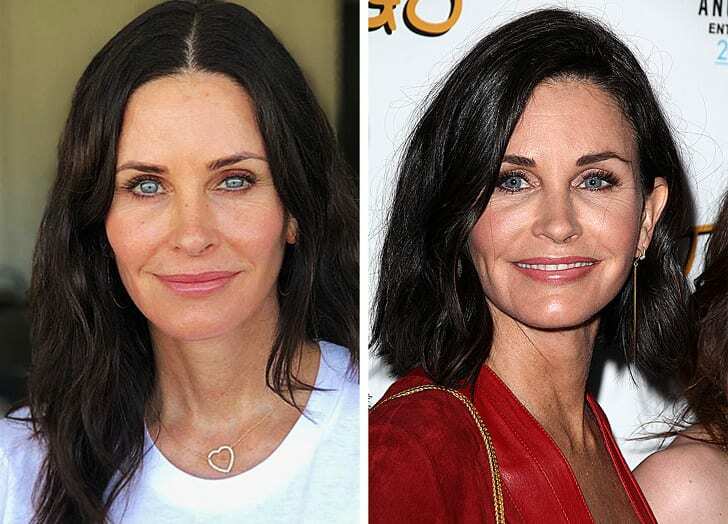 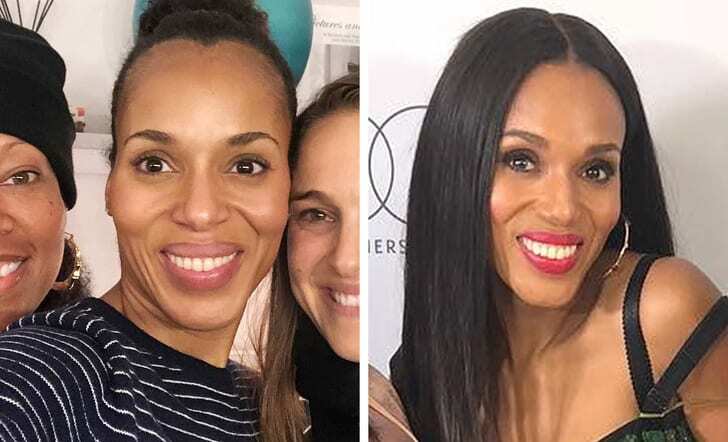 Even though many women are led to believe that they have to wear makeup in order to look beautiful, there are quite a few celebrities who have appeared in public without any makeup to prove this belief wrong. 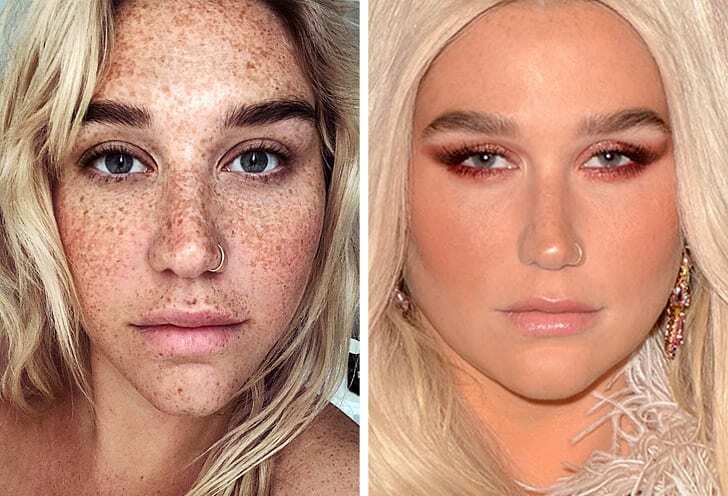 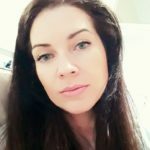 Unfortunately, the number of those who appreciate the true, natural beauty is lower, but it’s important that such people still exist, and it’s also essential that there are celebrities who promote natural beauty because many young women look up to them. 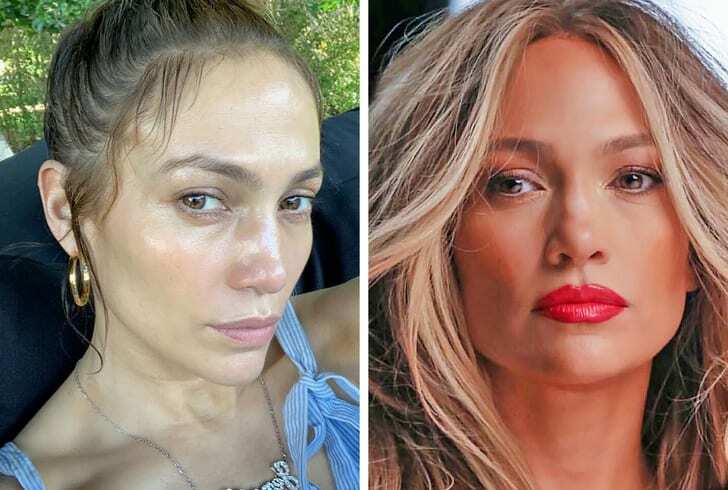 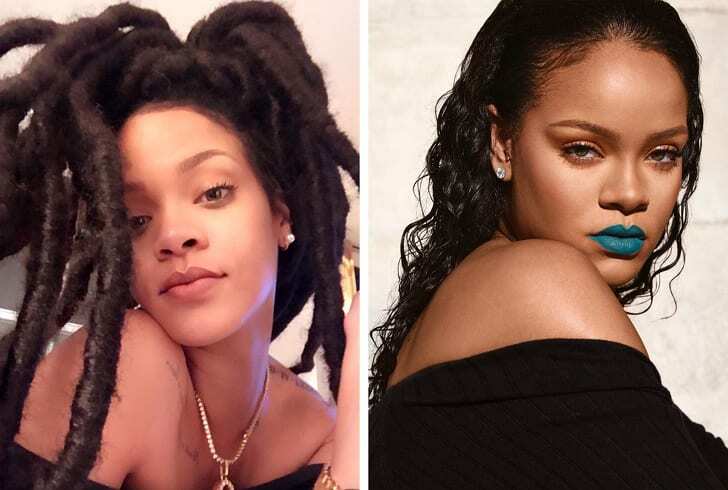 So, we present you with a list of 25 female celebrities who have shown us that you can look stunning even without a trace of makeup on your face. 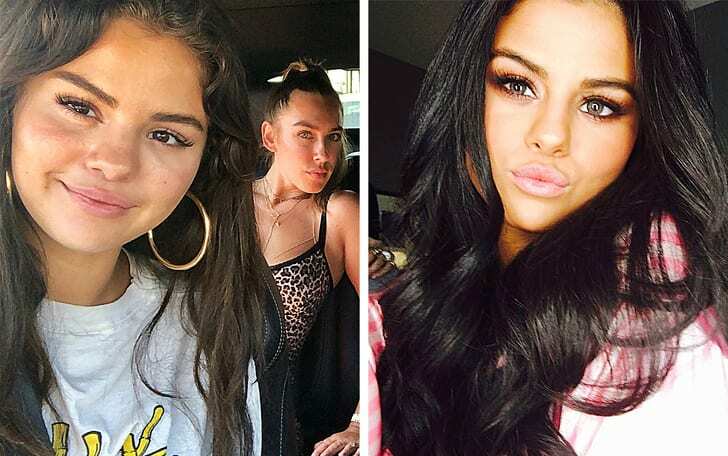 As you can see, girls, you can be as or even more beautiful without makeup, so next time you’re going for drinks with your friends, try going for the natural look and show you, too, can shine like these ladies. 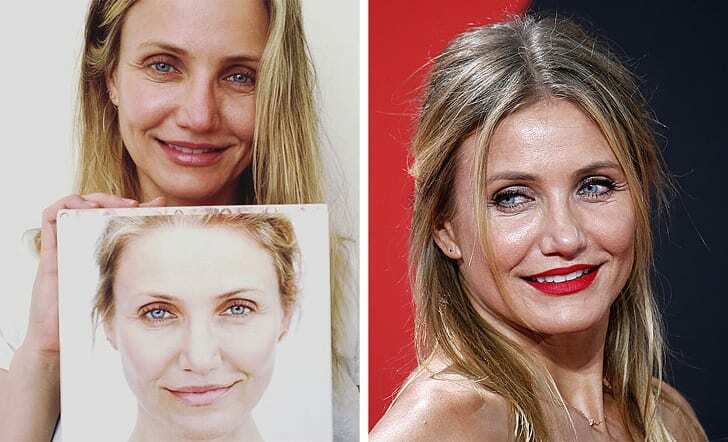 Don’t believe everything society tells you it’s true.